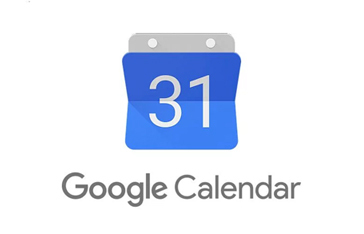 Want to sync the NDA calendar to your phone or other device? 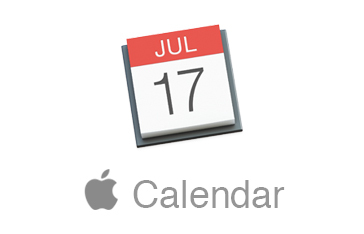 Copy and paste the URL below into any calendar product that supports the iCal format. 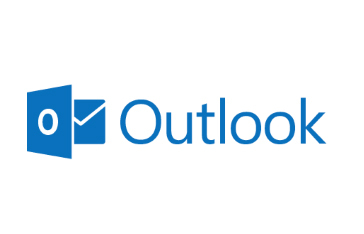 See the instructions for Google, Apple and Outlook below the link.